Infinix is looking to shake things up a little bit with the launch of there latest device in the ‘Note’ line up: Infinix Note 5. The upcoming Note 5 device will succeed the Infinix Note 4 and Note 4 Pro that were introduced last year by the Chinese OEM. 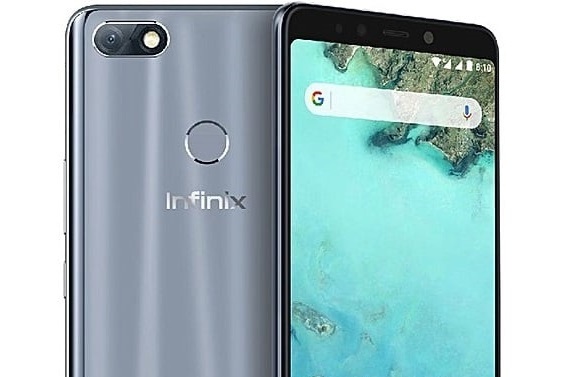 The company already have things going as planned after unveiling a series of mid-range smartphones this year, the likes of Infinix Hot S3 and Infinix Hot 6 Pro, the Note 5 device will be their second shot at Android One after the Infinix Hot 2. 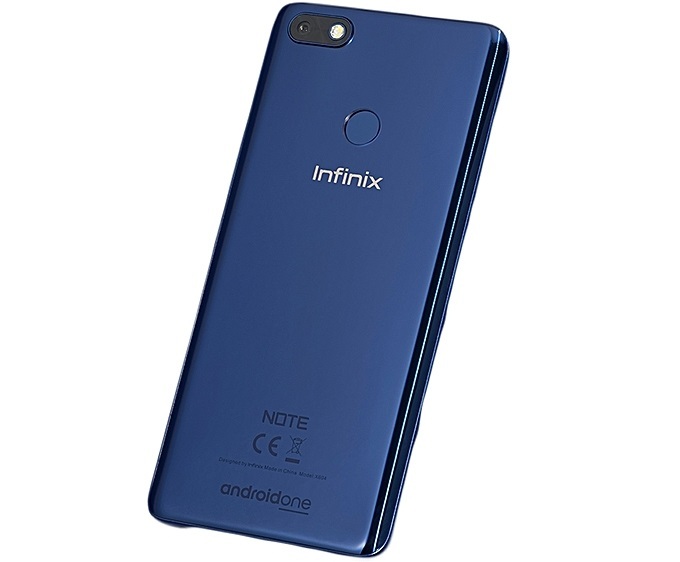 Code-named Infinix X604, the Note 5 will sport a 6.0 inches screen that comes with a Full HD+ display (2160 by 1080 pixels). 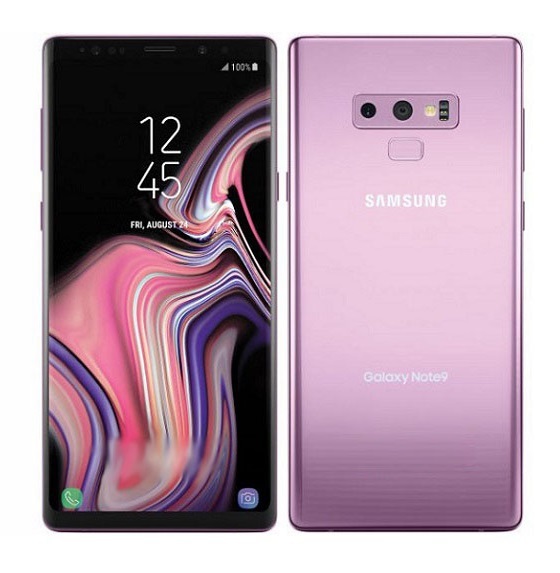 The device will be using the popular 18:9 screen aspect ratio for better display experience. 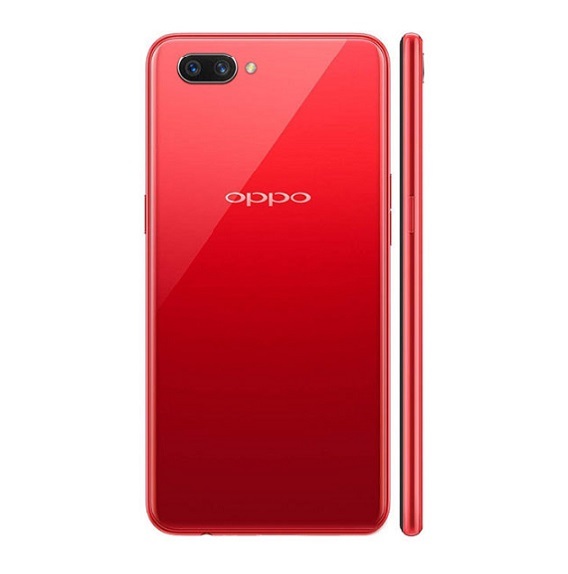 On the inside will be a 3GB RAM and 32GB internal storage space, there is likely to be a Pro version that will carry bigger RAM and ROM capacities, say 4GB RAM and 64GB ROM. The best part is that they will all have an option to expand the storage with microSD card. Android 8.1 Oreo is pre-installed with the Android One Program, Infinix Note 5 will also come with a stylus pen like we witnessed in the Note 4 Pro device. 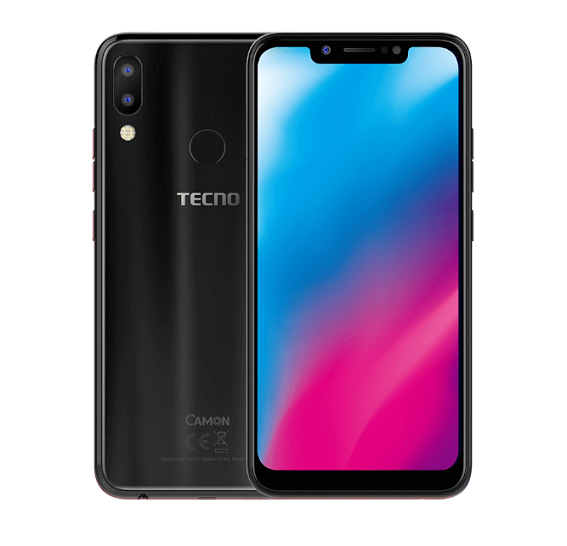 With 12 megapixels rear shutter and 16 megapixels front camera, it is safe to say that it will be a selfie-focused device. 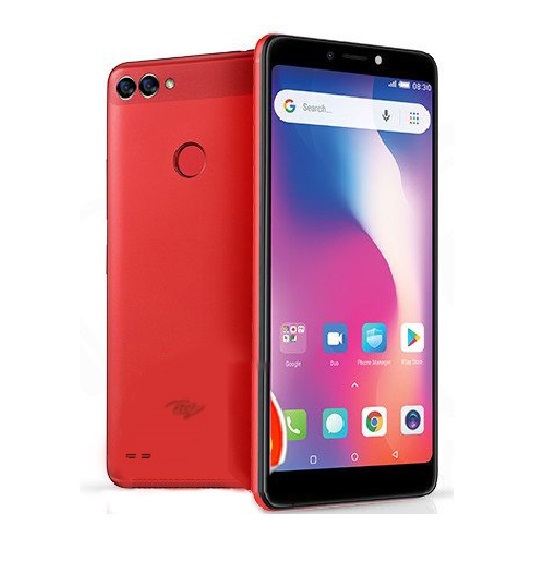 In the power house is where you’ll find the 4500 mAh homogeneous battery that is advertised to keep the device up and running for upto 72 hours (3 days). The Note 5 is dual SIM based with 4G network option as expected, an Octa-core 2.0 GHz is powering the device. 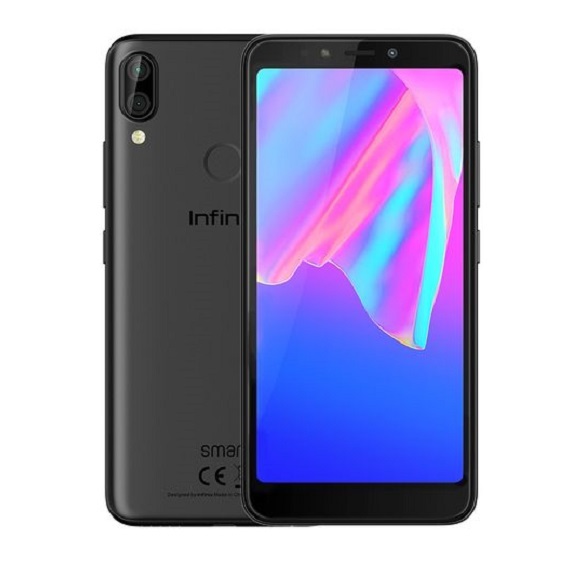 You can read full specifications of the Infinix Note 5 here. 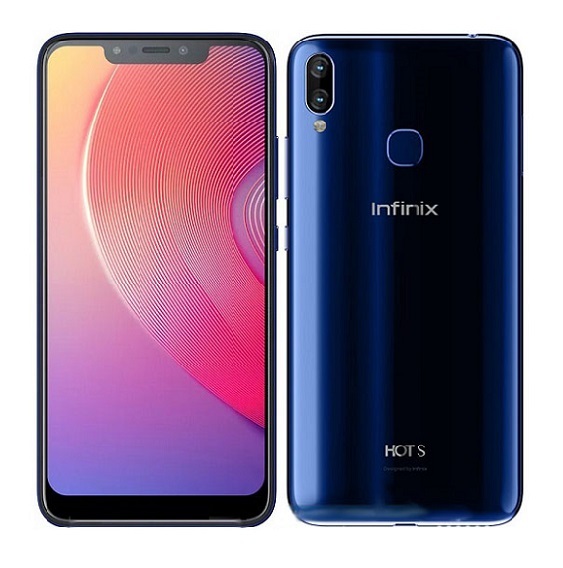 Infinix Note 5 will be available in three color variants – Ice Blue, Berlin Gray and Milan Black- after its launching on the 24th of June, at an event that will take place in Dubai. It is currently up for pre-order via Jumia Kenya online store, See offer here. We will keep you informed when the device marks it’s debut in Nigeria.